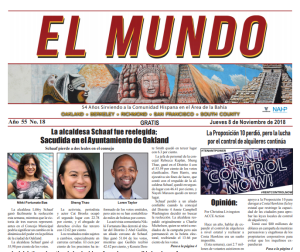 City Councilmember-at-Large Rebecca Kaplan – who serves on the Bay Air Quality Management District (BAAQMD)board and is its first Oakland representative in 25 years –could be removed after a rule change that affects only Alameda County representation on the regional body. “Oakland stands to lose millions of dollars to improve air quality for its residents,” said Kaplan. Like many regional boards, BAAQMD is not widely known by the public but can have a large impact – by passing [rules] and access to millions of dollars in grants. 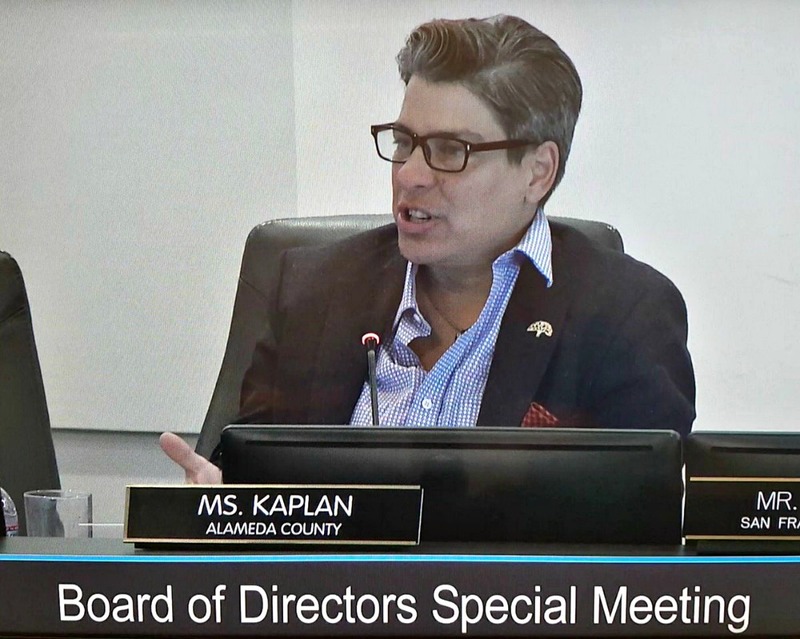 Kaplan has served on the board for the past one-and-half years appointed by the Alameda County Mayor’s Conference. Her position is one of two that are reserved for representatives of cities in Alameda County on the 24-member board, who members come from cities and counties from Napa to Palo Alto. 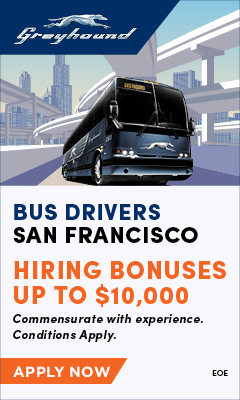 Kaplan says that while she has served on the board, she has helped secure money for major projects to improve quality for Oakland and other East Bay cities, including for the Broadway Shuttle, replacing a diesel locomotive engine to clean the air around the Port/Army base and setting up a fund to replace old, high polluting diesel trucks. All that is now is jeopardy after the Alameda County Mayors’ Conference recently passed a new rule saying that only mayors can serve as representatives on regional boards. The change had been proposed by former Piedmont Mayor Jeff Wieler before he resigned from office in a scandal for posting anti-LGBT and racist comments online, according to Kaplan. A member of the Mayor’s Conference told the Post it is the normal procedure to replace representatives to regional boards when their terms expire and that first preference always goes to a mayor who applies. But Kaplan, whose term expires in March, says that is not true. 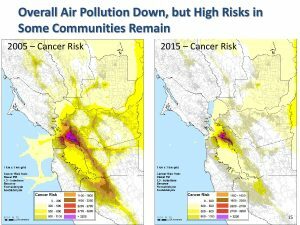 Cancer risk map shows that while Bay Area region-wide air quality has improved in recent years, high-risk levels remain in East and West Oakland, as well as surrounding cities and along the Highway 880 corridor to Richmond. “The last Oakland representative on the board was Councilmember Frank Ogawa, 25 years ago,” said Kaplan. “Lots of counties have city council members serving on this board. No other county is making this change. Local and regional leaders sent letters to the Mayors’ Conference in support of Kaplan. “Before Kaplan was appointed, the hardest-hit areas in terms of air pollution had no voice on the BAAQMD board. As Oakland City Councilmember at-large, Kaplan represents a large constituency (400,000 people), including a community that has been disproportionately hard-hit by pollution, and needs strong representation in our region’s air quality decision-making. Communities for a Better Environment (CBE) focused on the rule change that the Mayors’ Conference passed. Elihu Harris, former mayor and assemblyman, wrote, “I am concerned about the needs and health of our communities and making sure everyone, including those most struggling, have a voice in important decisions. Contra Costa County Supervisor John Gioia also sent a letter of support. 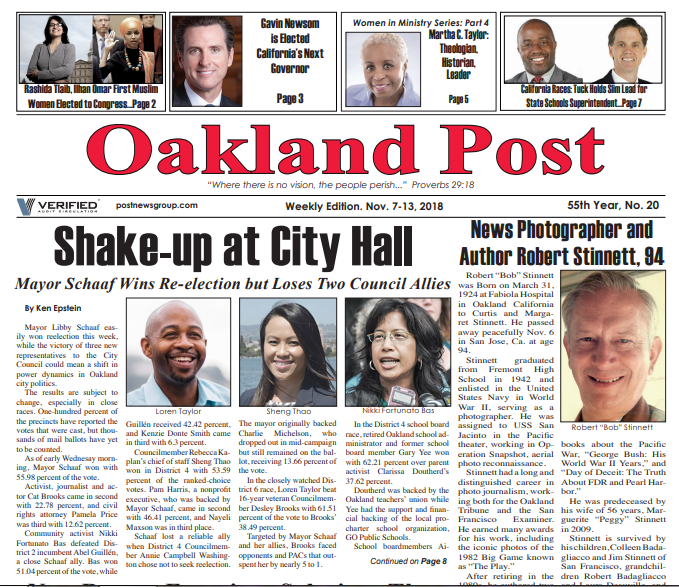 Oakland Mayor Libby Schaaf, who is a member of the Mayors’ Conference, did not reply to the Oakland Post’s questions. Why after 10 years, the center’s (Oakland, Richmond, etc.) AIR is still has no change and what’s the plan getting the AIR healthy? 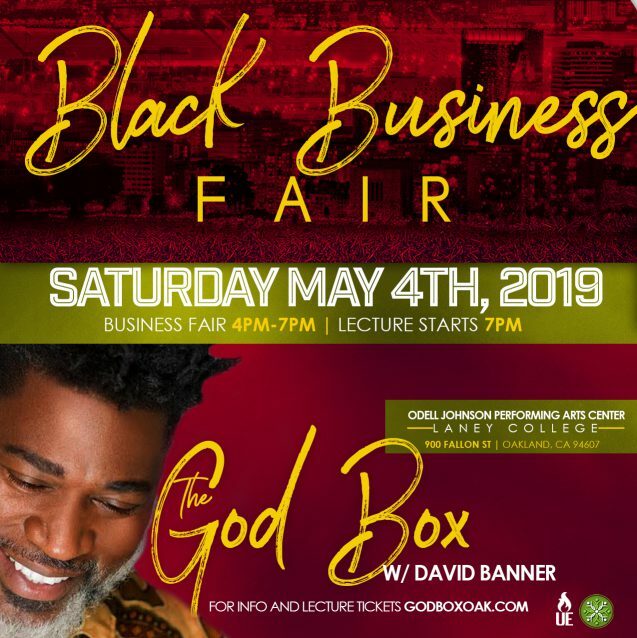 Why the Alameda County Mayor Conference would vote to removed Rebecca when no other “Mayor” wants TO HOLD THAT that seat from the ACMC.. Oakland hasn’t had representation in sooooo long, yes I did that! Letter are going out to Libby, The Alameda County Mayor Conference, BAAQMD, and whoever can influence them NOT to remove Oakland’s At-Large City Council Rebecca Kaplan.